Canoeing has been around for as long as history has been recorded. 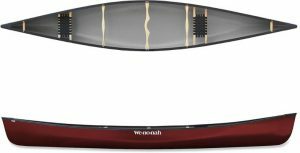 Today’s models use updated materials such as Kevlar, carbon fiber, fiberglass, and Royalex, but the essence of today’s canoe is still the same as it was hundreds of years ago. From paddling a solo canoe down big whitewater, to a relaxing float with the dog, or carrying you and 1000lbs of gear for a week long trip, canoes can do it all. 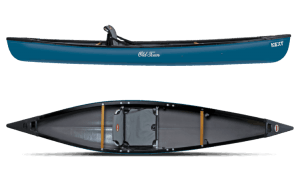 Alumacraft Voyager – Sold out at this time. 16′ – Now made with T-Formex – the new “Royalex”. Call for more information.